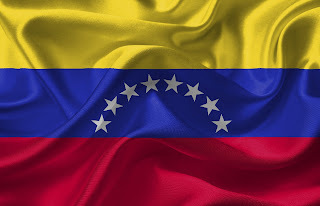 Over the last two months, Venezuela has been going through a political and economic crisis with two claimants to the President’s chair and the US imposing sanctions to pressure the incumbent regime. Matters reached a head last week when opposition leader Juan Guaidó, who has declared himself acting President and has the support of the West, returned home after a self-imposed exile to cheering crowds in Caracas. He is trying to force out left-wing dictator Nicolas Maduro, President since 2013, who has declared himself the winner of a controversial election. Guaidó, 35, was born in the beach town of Vargas, which was severely hit by flash floods in 1999. The family moved to Caracas, where Guaidó studied engineering. It was in 2006 that Guaidó emerged in politics, as one of the principal leaders campaigning for freedom of the press amid a crackdown by then President Hogo Chávez. Guaidó formed his party, Voluntad Popular, which is today leading the fight against Maduro. This year, Guaidó’s party declared him President of the National Assembly, the country’s Parliament. 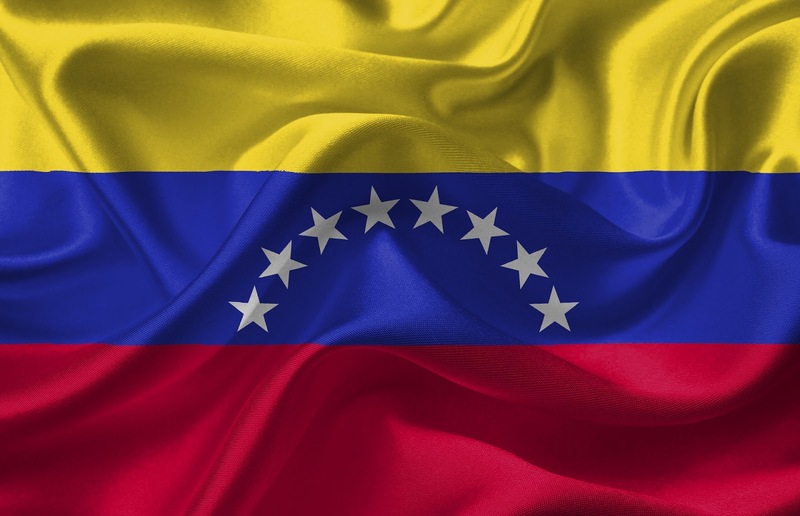 Ever since the global crude oil downturn, Venezuela has slipped into an economic crisis. Its crime rate has doubled and inflation multiplied. The West-imposed sanctions have now led to a prolonged electricity blackout. Seventeen people have died in Venezuela's massive power outage, "murdered" by the government of President Nicolas Maduro, opposition leader Juan Guaido alleged Sunday. The blackout heightened tensions between the opposition and government loyalists, who accuse each other of being responsible for the collapse of the power grid. Venezuelan president says complete blackout caused by 'an international cyber-attack' with support from within. Venezuela's President Nicolas Maduro says the country's complete electrical failure has been caused by "an international cyber-attack" but that his administration has "defeated their coup". Guaido, Venezuela's self-declared interim president, said Sunday that 16 states continued to be completely without power, while six had partial power. He said the private sector had lost at least $400 million from power outages. "Venezuela has truly collapsed already," Guaido told CNN Sunday in an interview in a sweltering hotel room in the Venezuelan capital -- another byproduct of the blackouts.